What a beautiful, thoughtful post. 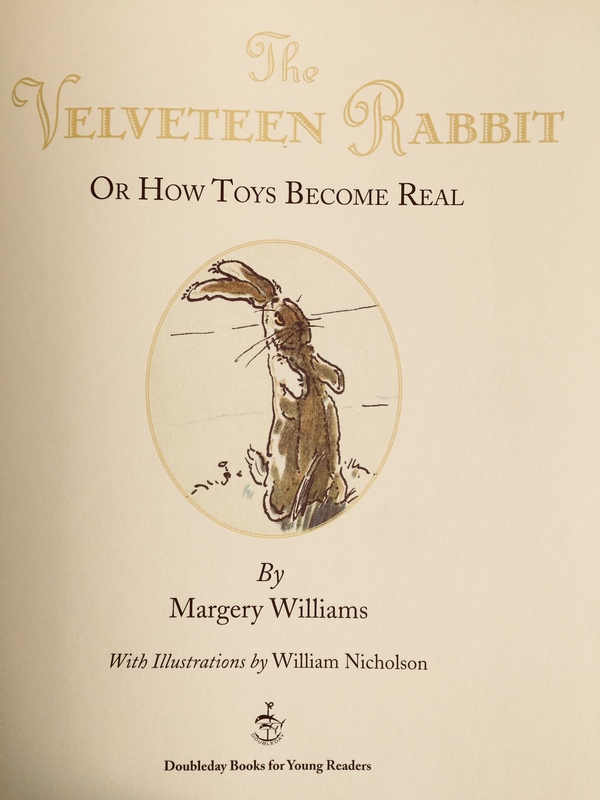 You make me want to reread the Velveteen Rabbit. I love, “Once you are Real you can’t be ugly, except to people who don’t understand.” With that understanding, we learn to appreciate those unlike us. Thank you! Thank you for your comments:-) Yes, it is most important to see the beauty in all…especially those that are unlike us. And I also believe that it is important to help people to see the realness and beauty inside them…through the love in our eyes. Wow, so beautifully said. You have such a big loving heart. God worked through you to teach me about real love:-)))) Thank you! What beautiful insight of what should be the focus of our lives. It takes me back to what life looked like in my younger years and so worth realizing what it should look like now. Thank you for this reminder! Thank you, Holly…I treasure your friendship. I few day’s ago we buried my best friend and mentor of 59 years. God and I knew this was coming and God already filled the void with my 5 year old great granddaughter. What an amazing God we have when we permit God do round our sharp edges. Amen and this is one of my favorite stories too. What a beautiful post, on one of my favorite children’s stories. I think I will have to read it again–we have a copy, or course, even though my children are in their 30s now, I couldn’t part with such a lovely profound story. Thanks!